related to Russian interference and the 2016 election. After more than two years of criminal indictments and steady revelations about contacts between associates of Donald J. Trump and Russia, we already know a lot about the work done by Robert S. Mueller III, the special counsel investigating Russia’s interference in the 2016 election. 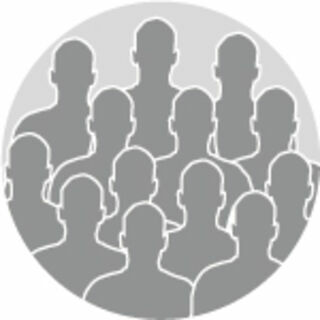 Here are the main findings and lines of inquiry and the people involved in each. Russian Hacking and WikiLeaks. As part of a complex effort to sabotage the campaign of Hillary Clinton, Donald J. Trump’s 2016 rival, Russia’s top military intelligence service hacked the computer networks of Democratic organizations and the private email account of the chairman of the Clinton campaign and released tens of thousands of stolen emails through WikiLeaks to the public, according to an indictment filed by Mr. Mueller. Only the Russians have been charged. Russian Social Media Manipulation. The Russian government also directed a network of Internet trolls who used fake accounts on social media to manipulate potential voters and influence the election, according to the special counsel. Trump Tower Moscow. Mr. Trump and other Trump Organization executives were involved in discussions throughout the 2016 campaign to build a Trump Tower in Moscow. During the campaign, Mr. Trump repeatedly denied having any business interests in Russia, but has since admitted that discussions took place. Trump Tower Russia Meeting. Donald Trump Jr. arranged a meeting with a Kremlin-connected lawyer after being told that the Russian government wanted to share damaging information about Mrs. Clinton. After the meeting was uncovered by The New York Times, the Trump team pushed a false narrative about the reason for holding it. Russian Contacts. All told, Mr. Trump and more than a dozen of his associates had more than 100 contacts with Russian nationals and WikiLeaks, or their intermediaries, during the campaign and transition. These included multiple offers of dirt on Mrs. Clinton, attempts to arrange “back-channel” meetings between Mr. Trump and President Vladimir V. Putin of Russia, and private messages with WikiLeaks and other Russian fronts. At least 10 other advisers were told about these interactions but did not have any themselves. Russian Sanctions: Several people close to Mr. Trump engaged in discussions about deals to give Russia relief from economic sanctions. Paul Manafort, Mr. Trump’s onetime campaign chairman, had repeated conversations with a Russian business associate about a plan to end a guerilla war between Russia and Ukraine that might have led to sanctions relief. Michael D. Cohen, the president’s longtime personal lawyer, delivered a sealed proposal to Mr. Flynn’s White House office for the same purpose. 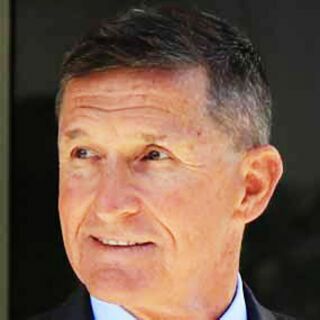 And Michael T. Flynn, the president’s first national security adviser, spoke with the Russian ambassador about sanctions (court documents show that Mr. Trump’s presidential transition team knew about these callsand coached Mr. Flynn on how to respond). Other Foreign Contacts: Other foreign officials also reached out or offered assistance to the Trump campaign. An emissary for the leaders of two Arab nations told Mr. Trump Jr. that the princes were eager to help his father win election. An Israeli company was asked to provide a proposal for using social media manipulation to help defeat Mrs. Clinton. And an informal adviser to Mr. Trump’s team during the presidential transition attended a meeting in the Seychelles that was convened by the crown prince of the United Arab Emirates. Obstruction Inquiry: Mr. Trump’s public and private attacks on investigations have exposed him to accusations of obstruction of justice. These include efforts to pressure the director of the F.B.I., James B. Comey, to end the bureau’s investigation into Mr. Flynn, firing Mr. Comey and Attorney General Jeff Sessions and attempting to fire Mr. Mueller. 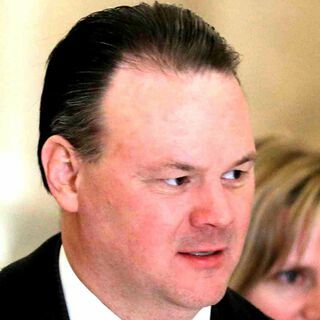 Other Charges: Mr. Manafort and his longtime business associate, Rick Gates, were convicted of fraud and other crimes related to their work for pro-Russian Ukrainian politicians before joining the Trump campaign. Mr. Manafort and a Russian associate were also charged with witness tampering. Several others, not shown here, have been charged in spin-off investigations. Six people connected to Trump have been charged. Five have been convicted or pleaded guilty. Michael T. Flynn: Mr. Trump’s former national security adviser pleaded guilty to lying to the F.B.I. about conversations he had with the Russian ambassador during the presidential transition. 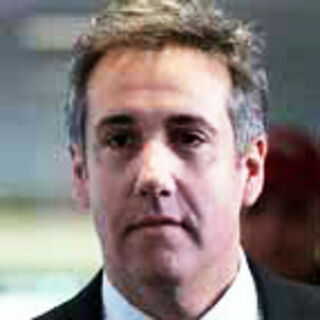 Michael D. Cohen: Mr. Trump’s former lawyer pleaded guilty to lying to Congress about negotiations to develop a Trump Tower in Moscow during the campaign. 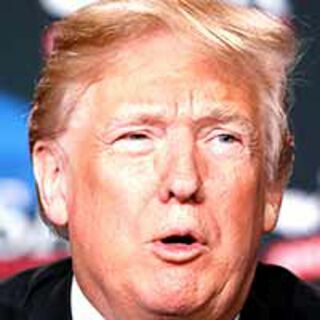 He has also been sentenced to prison in a different investigation related to hush-money payments he made on behalf of Mr. Trump. Roger J. 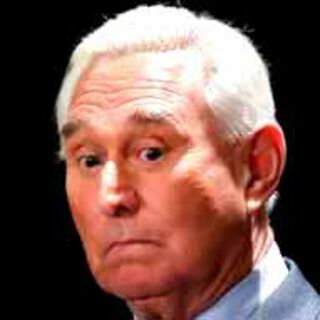 Stone Jr.: A longtime friend and adviser to Mr. Trump, Mr. Stone was indicted on charges of lying to Congress about his efforts to contact WikiLeaks. 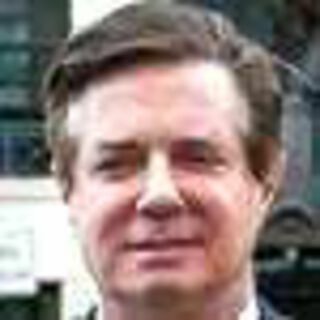 Paul Manafort: A longtime Republican consultant and lobbyist, Mr. Manafort served on the Trump campaign from March until August 2016, including three months as chairman. He was convicted of financial fraud and conspiracy stemming from consulting work he did in earlier years in Ukraine on behalf of pro-Russian political figures. He also had multiple contacts during the campaign with a Russian associate believed to have ties to Russian intelligence and shared private Trump campaign polling data with him. Mr. Manafort lied to the special counsel’s office after pledging to cooperate with its inquiry, a judge found. 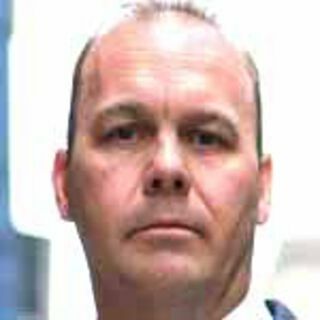 Rick Gates: Mr. Gates, a deputy campaign chairman, was Paul Manafort’s longtime right-hand man in Ukraine. He agreed to cooperate with the special counsel inquiry after pleading guilty to financial fraud and lying to investigators. 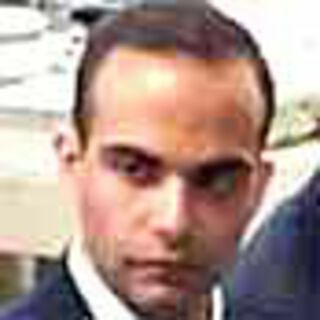 George Papadopoulos:A former Trump campaign adviser who had multiple contacts with Russians and repeatedly told campaign officials about them. 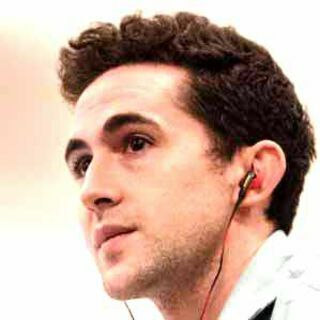 He pleaded guilty to lying to the F.B.I. about his contacts. Twenty-eight others — including 26 Russians — have also been charged. 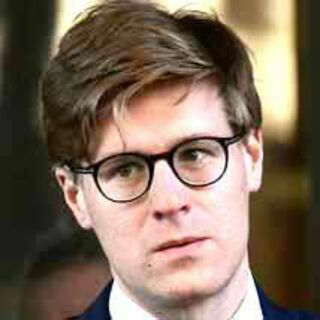 Alex van der Zwaan: A lawyer who worked with Mr. Manafort and Mr. Gates and who pleaded guilty to lying to investigators about conversations he had with Mr. Gates over work they did together for a pro-Russin Ukrainian political party. 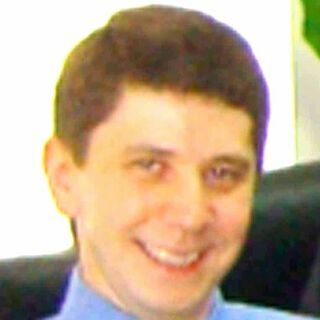 Konstantin V. Kilimnik: A longtime Russian business associate of Paul Manafort who had multiple contacts with Mr. Manafort while he was the Trump campaign chairman and who received private Trump campaign polling data. He was charged with conspiring with Mr. Manafort to obstruct justice by trying to shape the accounts of prospective witnesses in Mr. Manafort’s case. 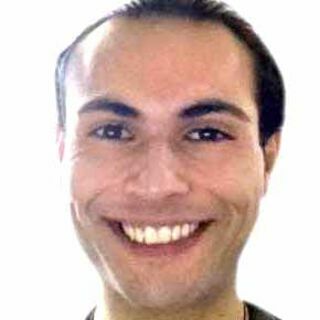 Richard Pinedo: A California man who sold fake bank accounts and was an unwitting participant in Russia’s scheme to influence the election. Twelve Russian intelligence officers: Charged with hacking the computer networks of Democratic organizations and the private email account of the chairman of the Clinton campaign and then releasing tens of thousands of stolen emails through WikiLeaks to the public. 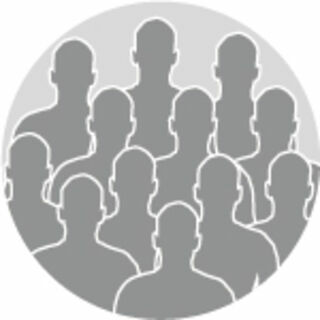 Thirteen Russian nationals: Charged with manipulating social media to subvert the 2016 election and help the Trump campaign. Dozens of others have been swept up in the investigation, including campaign and administration officials, family members, Trump Organization executives and members of Mr. Trump’s legal team. 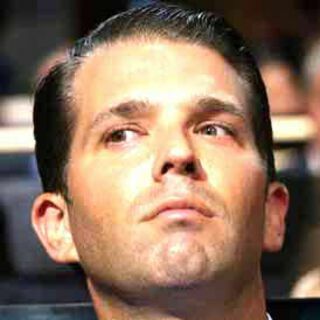 Donald Trump Jr.: Mr. Trump’s eldest son arranged the now-famous Russia meeting at Trump Tower. He also exchanged private messages with WikiLeaks and was aware of negotiations to develop a Trump Tower in Moscow. 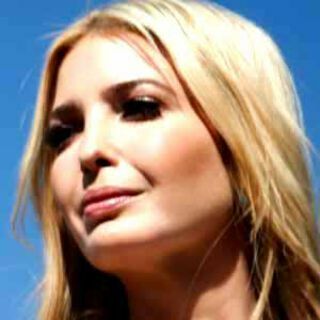 Ivanka Trump: Michael D. Cohen said he briefed Ms. Trump and Donald Trump Jr. on the Moscow Trump Tower project during the campaign. She was also contacted by a Russian woman whose husband offered to help her father develop a separate real estate project in Moscow. Jared Kushner: As a senior campaign official, Mr. Trump’s son-in-law attended the Trump Tower Russia meeting. He was also told that a campaign aide had been approached about setting up a back-channel meeting between Mr. Trump and Mr. Putin, and that Donald Trump Jr. received a private message from WikiLeaks. As a senior transition adviser, Mr. Kushner met at Trump Tower with the Russian ambassador and discussed setting up a way to communicate with Moscow during the transition. He also met with a Russian banker close to Mr. Putin in an attempt to establish a direct line of communication to the Russian president. 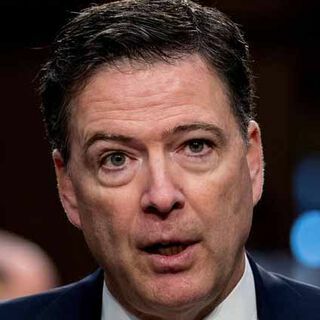 Hope Hicks: A fixture of Mr. Trump’s inner circle throughout the campaign and in the White House, Ms. Hicks was involved in the drafting of a false statement in response to questions about the 2016 Trump Tower meeting arranged by Donald Trump Jr.
James B. Comey: Former F.B.I. director who alleged that Mr. Trump pressured him to drop the investigation into Michael T. Flynn. 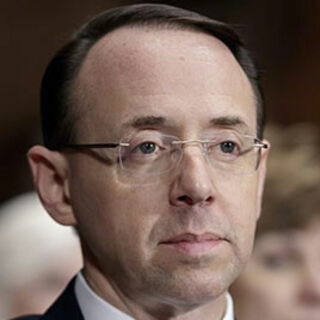 Rod J. Rosenstein: Deputy attorney general who appointed the special counsel to investigate Russia’s election interference. 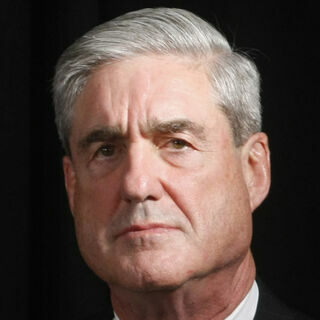 Robert S. Mueller III: The special counsel overseeing the investigation into Russia’s interference in the 2016 election and the possible involvement of Mr. Trump’s campaign. 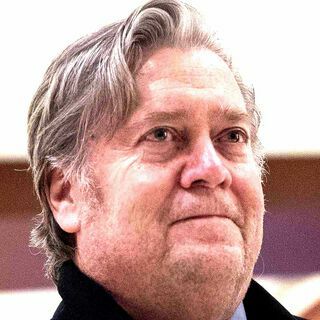 Alan Garten: The Trump Organization’s general counsel was involved in the drafting of the misleading statement about the 2016 Trump Tower meeting arranged by Donald Trump Jr.
Stephen K. Bannon: Mr. Trump’s former campaign chairman and chief White House strategist emailed Roger J. Stone Jr. in October 2016 for insight into WikiLeaks’s plans to publish documents that could damage the Clinton campaign. Rick Dearborn: A campaign adviser who was approached by a Russian intermediary about arranging a back-channel meeting between Mr. Trump and Mr. Putin. 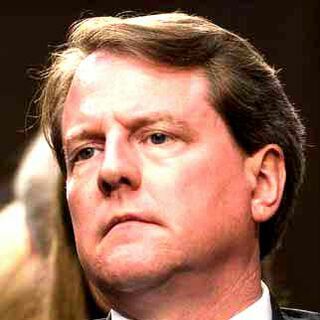 Donald F. McGahn II: The former White House counsel threatened to quit after Mr. Trump asked him to fire Mr. Mueller. 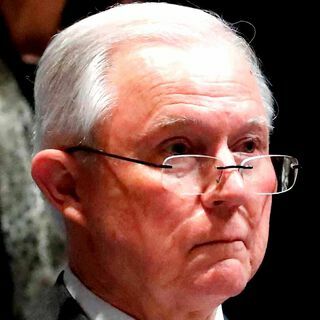 Jeff Sessions: Weeks after he was confirmed as attorney general, the former senator recused himself from any investigation into charges that Russia meddled in the election after revelations that he had failed to report encounters with the Russian ambassador during the campaign. Carter Page: Russian intelligence operatives tried to recruit Mr. 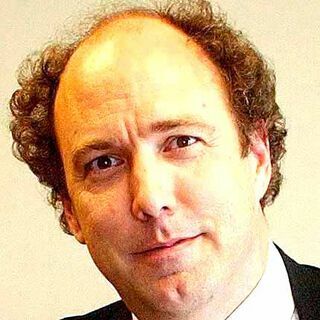 Page, a foreign policy adviser to the 2016 Trump campaign, in 2013. During the campaign, Mr. 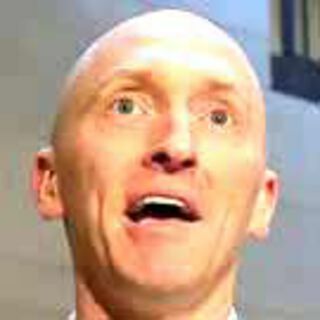 Page gave a speech in Russia and met with at least one Russian government official in Moscow. He told at least four members of the campaign about his trip. Stephen Miller: As a top adviser to the president, Mr. Miller helped draft a letter, which was never sent, that explained why the president wanted to fire James B. Comey. 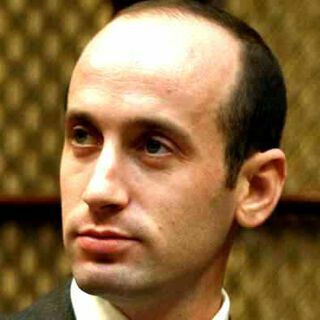 During the campaign, Mr. Miller was among top campaign officials whom George Papadopoulos told about his Russian contacts. 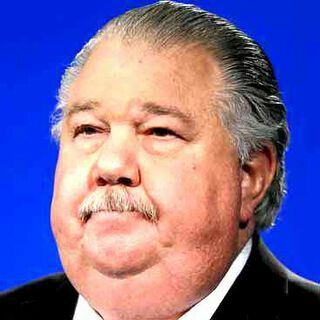 Sam Clovis: Mr. Clovis was among the Trump campaign officials whom George Papadopoulos told about his contacts with Russians. J. D. Gordon: Mr. Gordon met briefly with the Russian ambassadorduring the Republican National Convention. He also had contacts with Maria Butina and was among the Trump campaign officials who knew that Carter Page would be traveling to Russia in July 2016. 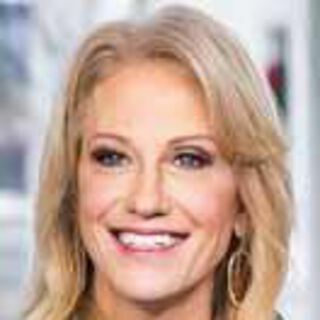 Kellyanne Conway: Ms. Conway was among the high-level campaign officials who were told by Donald Trump Jr. that WikiLeaks had contacted him. 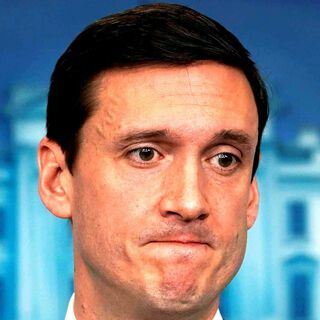 Thomas P. Bossert: A senior transition official and former deputy national security adviser who was aware of conversations about sanctions that occurred during the transition between Michael T. Flynn and the Russian ambassador. 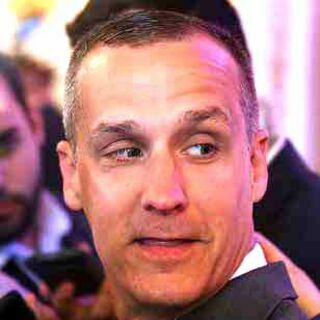 Corey Lewandowski: Mr. Trump’s first campaign manager was among the Trump campaign officials who knew that Carter Pagewould be traveling to Russia in July 2016. He was also told about George Papadopoulos’s contacts with Russians. In 2017, Mr. Trump asked Mr. Lewandowski to pressure Mr. Sessions to resign, but Mr. Lewandowski did not act on the request. K.T. 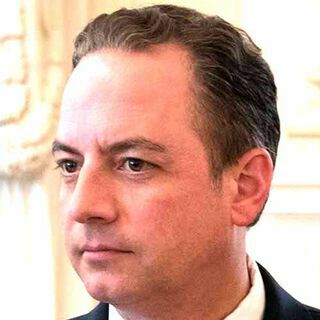 McFarland: A senior transition official and former deputy national security adviser who was aware of conversations about sanctions that occurred during the transition between Michael T. Flynn and the Russian ambassador. 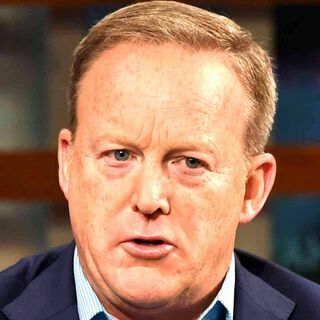 Sean Spicer: Former White House press secretary who was forwarded an email exchange during the transition that said Michael T. Flynn was discussing sanctions with the Russian ambassador. 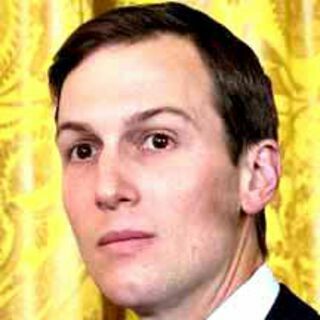 Avi Berkowitz: A White House aide who works for Jared Kushner, Mr. Berkowitz met with the Russian ambassador at Mr. Kushner’s request during the presidential transition. 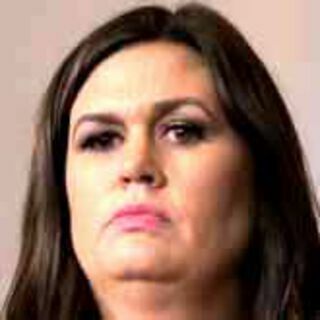 Sarah Huckabee Sanders: Ms. Sanders, the White House press secretary, initially said the president “certainly didn’t dictate” the false statement issued by Donald Trump Jr. about the Trump Tower Russia meeting. 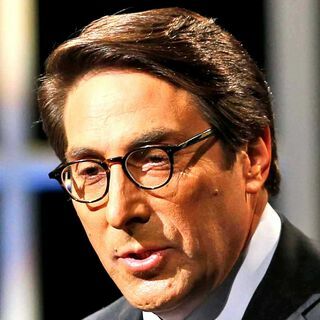 Jay Sekulow: Mr. Trump’s private lawyer initially said the president was not involved in a false statement about the Trump Tower Russia meeting. Separately, Mr. Cohen has alleged that Mr. Trump’s lawyers, including Mr. Sekulow, helped with Mr. Cohen’s false testimony to Congress about a proposed Trump Tower project in Moscow. 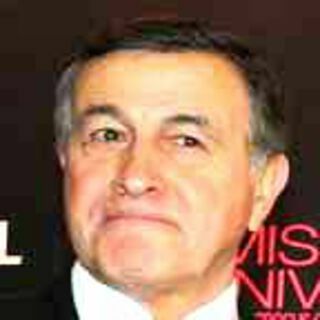 Aras Agalarov: A Russian real estate developer who co-hosted the 2013 Miss Universe pageant with Mr. Trump in Moscow. 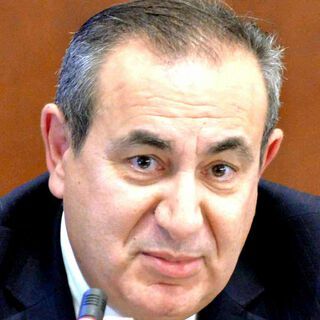 He set the June 2016 Trump Tower meeting in motion after being told by a Russian government official that Russia wanted to share damaging information about Mrs. Clinton with the Trump campaign. 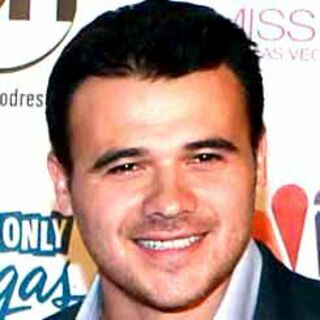 Emin Agalarov: Aras Agalarov’s son and a Russian pop star who helped Donald Trump Jr. arrange the June 2016 Trump Tower meeting. 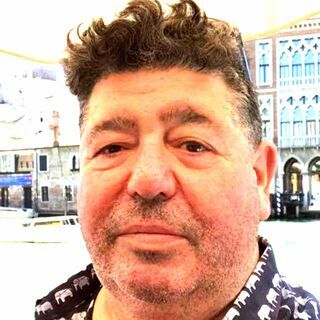 Rob Goldstone: A British-born publicist who served as an intermediary between the Trump campaign and the Agalarovs. 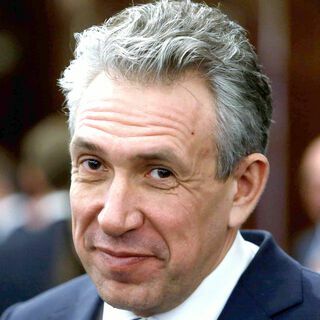 Sergey N. Gorkov: The head of a Russian bank who is close to Mr. Putin, Mr. Gorkov met with Jared Kushner during the transition. The bank, Vnesheconombank, is under American sanctions. 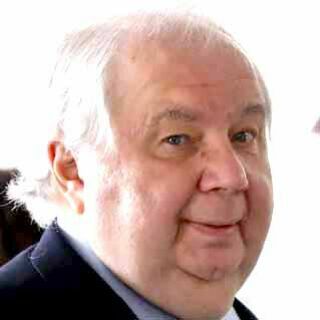 Sergey I. Kislyak: The former Russian ambassador to the United States who met with multiple members of the Trump campaign and transition. 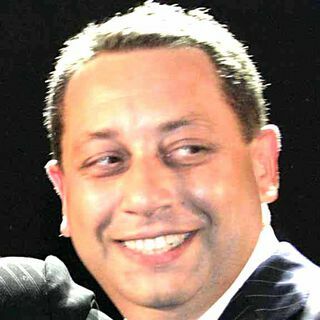 Felix H. Sater: A Russian émigré and Trump business associate who was involved in negotiations during the campaign about developing a Trump Tower in Moscow. 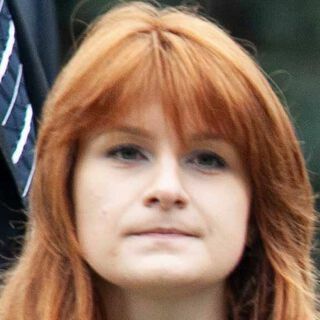 Maria Butina: A Russian who admitted to being involved in an organized effort to open up unofficial lines of communication between Russians and Americans in the N.R.A. 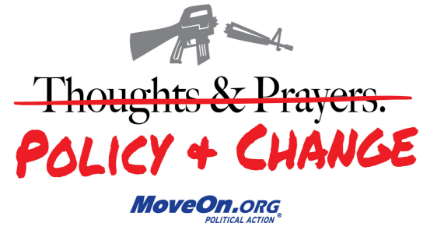 and the Republican Party. She posed for a photo with Donald Trump Jr. at a 2016 dinner hosted by the N.R.A. 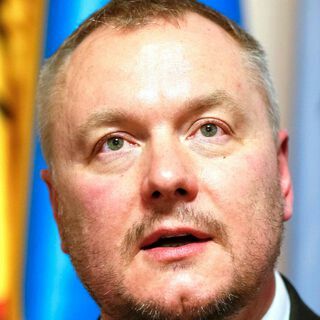 in Louisville, Ky.
Andrii V. Artemenko: A pro-Russian Ukrainian lawmaker who pushed a plan to end a guerilla war between Russia and Ukraine that might have led to sanctions relief. Mr. Cohen and Mr. Sater were also involved. 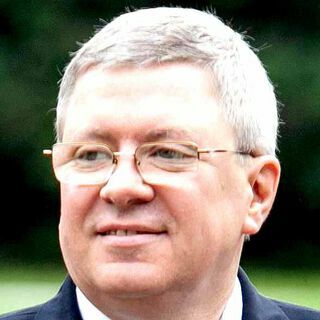 Alexander Torshin: A former Russian government official close to Mr. Putin who made contact with the Trump campaign and appears to have been behind efforts to use an N.R.A. meeting to arrange back-channel communications between Mr. Trump and Mr. Putin. 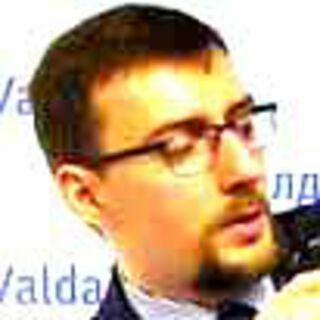 Ivan Timofeev: A Russian who said he had connections to Russia’s foreign ministry and who had repeated contacts with George Papadopoulos about setting up a meeting between the Trump campaign and Russia. 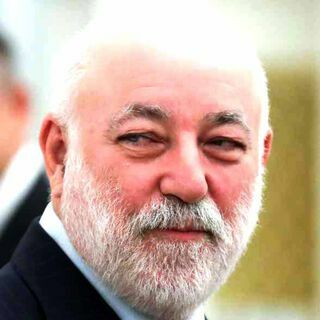 Viktor F. Vekselberg: A Russian oligarch who met with Mr. Cohen at Trump Tower. 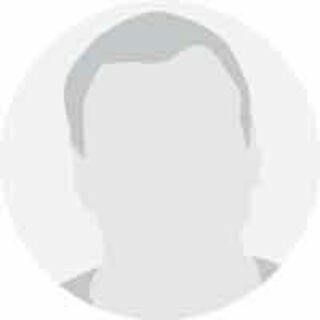 Irakly Kaveladze: An executive at Aras Agalarov’s real estate development company who represented Mr. Agalarov at the 2016 Trump Tower meeting. Paul Erickson: A Republican operative who reached out to the Trump campaign about arranging a back-channel meeting between Mr. Trump and Mr. Putin. Rick Clay: An advocate for conservative Christian causes who reached out to the Trump campaign about arranging a back-channel meeting between Mr. Trump and Mr. Putin. 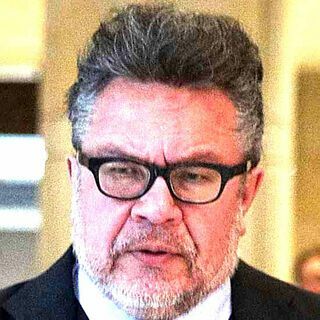 Rinat Akhmetshin: A Russian-American lobbyist who attended the June 2016 Trump Tower meeting. 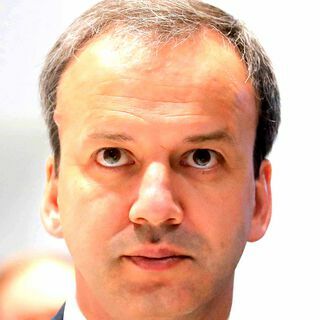 Arkady V. Dvorkovich: A Russian deputy prime minister who met with Carter Page in Moscow and expressed strong support for Mr. Trump. 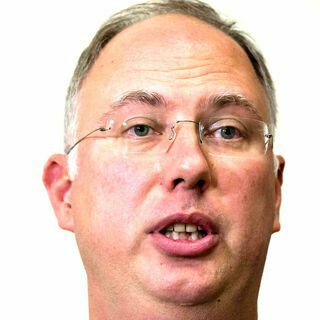 Kirill Dmitriev: A Russian investor who is close to Mr. Putin and attended a secret meeting in the Seychelles that was convened by the crown prince of the United Arab Emirates. 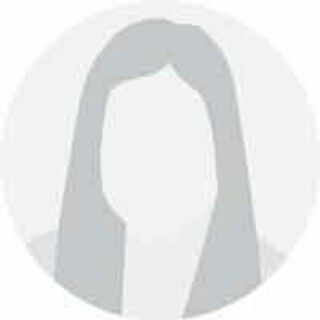 Olga Polonskaya: A Russian woman originally introduced to George Papadopoulos as the niece of Mr. Putin (she was not). Dmitry Klokov: A former Russian Olympic weight lifter who offered to help the Trump Organization develop a real estate project in Moscow. Elena Klokov: A Russian woman who reached out to Ivanka Trump on behalf of her husband, Dmitry Klokov, about helping Mr. Trump develop a real estate project in Moscow. 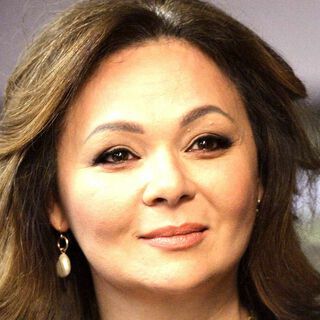 Natalia Veselnitskaya: A Kremlin-connected lawyer who attended the June 2016 Trump Tower meeting. 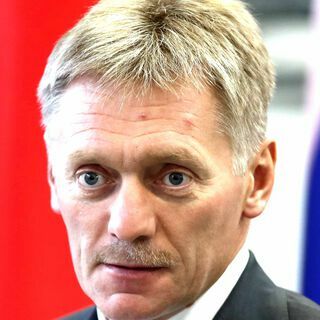 Dmitri Peskov: Mr. Putin’s spokesperson who Michael Cohen contacted about Trump Tower Moscow. 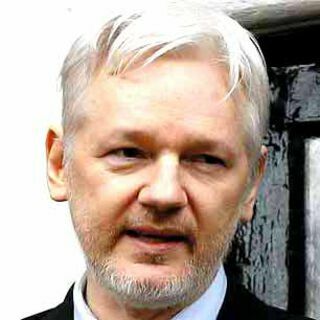 Julian Assange: The founder of WikiLeaks, which released tens of thousands of Democratic emails stolen by the Russians during the 2016 election. 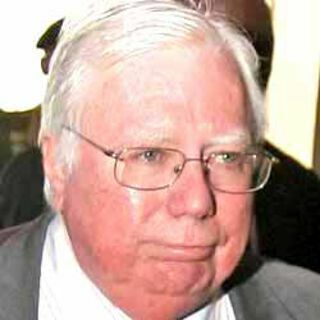 Jerome Corsi: A conspiracy theorist and political commentator who was asked by Roger J. 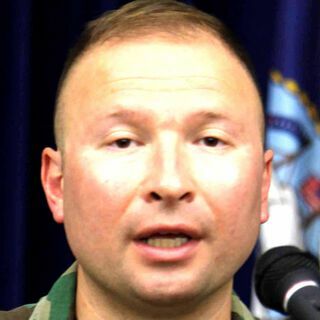 Stone Jr. to be an intermediary between Mr. Stone and WikiLeaks. Randy Credico: A New York comedian and former radio host who may have acted as an intermediary between Mr. Stone and WikiLeaks in 2016. 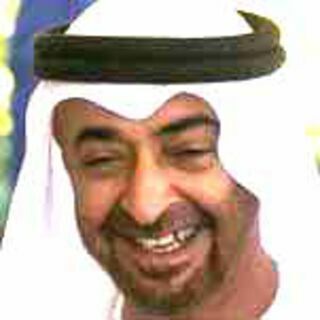 Mohammed bin Zayed Al-Nahyan: The crown prince of Abu Dhabi and de facto ruler of the United Arab Emirates who convened a January 2017 meeting in the Seychelles that brought together a Russian investor close to Mr. Putin and Erik D. Prince. 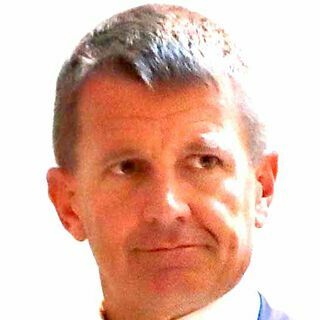 Erik D. Prince: The founder of Blackwater and an informal Trump adviser who arranged a meeting in August 2016 between Donald Trump Jr., George Nader and Joel Zamel. He also attended a meeting in the Seychelles that was convened by the crown prince of the United Arab Emirates. 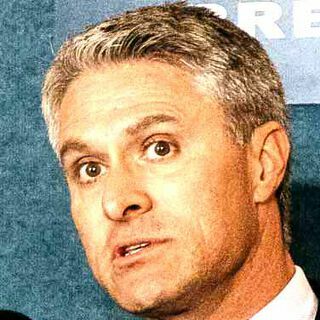 He is the brother of Betsy DeVos, Mr. Trump’s education secretary. 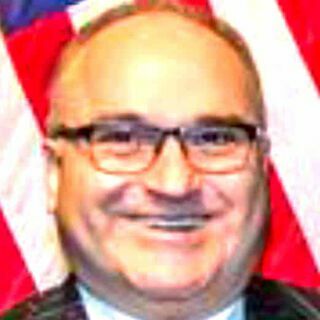 George Nader: A Lebanese-American businessman who told Donald Trump Jr. that the leaders of Saudi Arabia and the U.A.E. wanted to help his father win the election. He is cooperating with the special counsel. 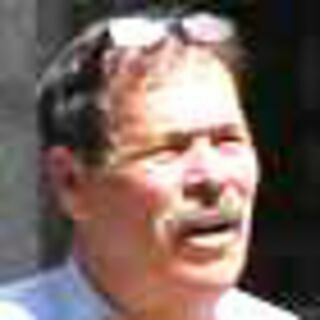 Joel Zamel: The owner of an Israeli firm that put together a proposal for the Trump campaign to manipulate social media. 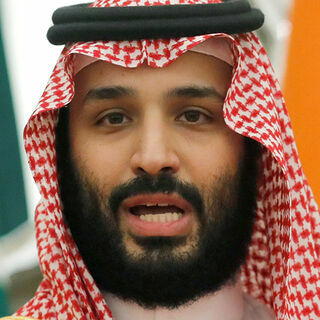 Mohammed bin Salman: Crown prince of Saudi Arabia who was among the Arab leaders George Nader said wanted to help the Trump campaign.